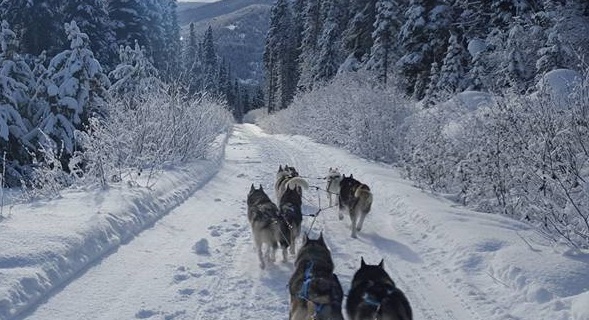 Discover the "Spirit of the Sled Dog"!...IN YOUR DOG! Do you have an active dog that really enjoys getting out on the trails? Then allowing them to run in harness is a perfect way to get out their with them, get some exercise and enjoy the great outdoors! Canine Claw and Paw Care Essentials!